NEW YORK: A new report by the Committee to Protect Journalists (CPJ) said on Monday that some 70 journalists were killed on the job around the world in 2013—29 of them died covering the civil war in Syria and 10 slain in Iraq. 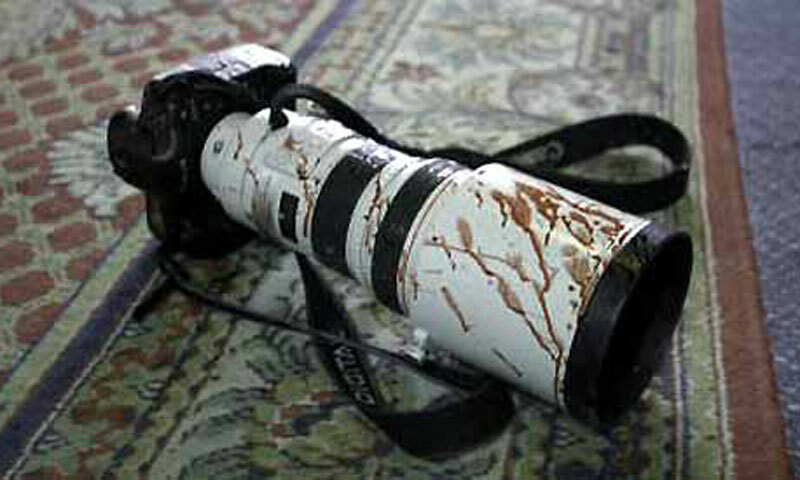 The dead in Syria included a number of citizen journalists working to document combat in their home cities, broadcasters who worked with media outlets affiliated with either the government or the opposition, and a handful of correspondents for the foreign press, including an Al Jazeera reporter Mohamed al-Mesalma, who was shot by a sniper. The New York-based watchdog group said it was still looking into the deaths of an additional 25 journalists in 2013, not included in the tally of 70, to determine whether they had anything to do with their work. To date, at least 63 journalists have been killed covering the conflict in Syria, the CPJ report said and that tally may understate the problem. 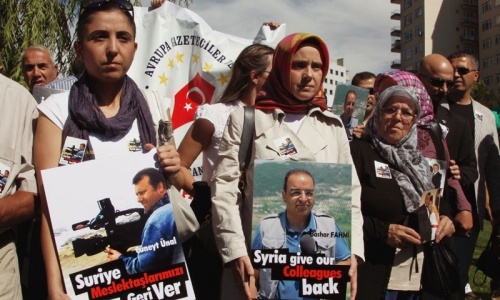 Sixty journalists have been abducted in Syria this year alone. Thirty are still missing.Six journalists died in Egypt. Half of those reporters were killed while reporting an Aug. 14 crackdown by Egyptian security forces on demonstrators protesting the ouster of President Mohamed Morsi.